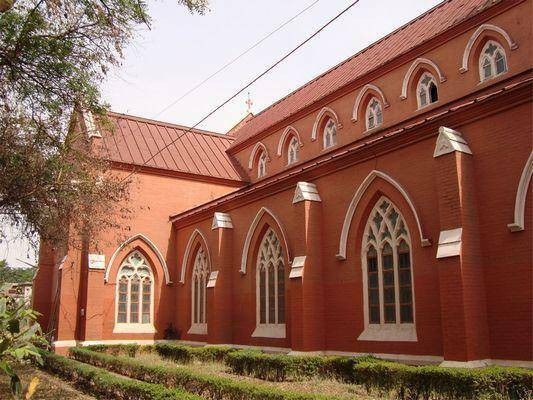 An excellent example of Gothic style of design and architecture Holy Redeemer Church was built under the British Raj when East India Company groups were relocated from Karnal to Ambala. Established in 1848 the Church suffered a collapse but it was reconstructed again in 1905, and ever since has strongly sustained. It still has the two additional rooms built, which are currently used a dispensary and a reading area. A stunning edifice, the Church has a high Gothic roof, a colossal tower, marble columns and tainted glasses. The Church can house almost 800 people at one time.